My mom and I recently visited the El Dorado while she was here in the bay area visiting me. The plan was just to bop around SF for a few days, but we came across a great deal for Saturday night in Sonoma. I frequent Sonoma a lot, being so close to wine country. Sonoma is also my favorite town within wine country – WAY better than Napa. Although I’m not a wine afficanato (but hope to become one someday!) I truely think Sonoma is filled with the best eats and wine that the county has to offer. 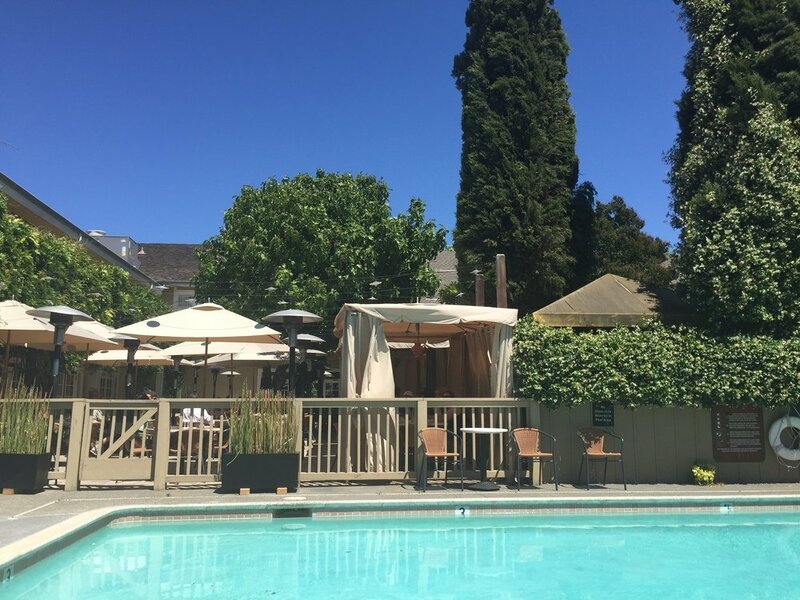 Aside from visiting the El Dorado Kitchen a few times for brunch while in the area, I’d always hoped to once stay there since the location is literally perfect – right at the corner of the small, quaint Sonoma Square. Not to mention, the cute little pool apart of the hotel was a huge draw for us since it was going to be 90 degrees that weekend and its the only hotel in the square that has a pool. The hotel itself has been there since the late 1800’s and has kept most of its charm, while recently going through a beautiful renovation of all guest rooms. Our room looked over the restaurant and pool, with an adorable balcony that we sipped late day complimentary espresso shots on while admiring the hills of wine country. Our room itself was modern and simple with amazing lamps made of drift wood, fresh glass water jugs and plush robes we absolutely took advantage of. After spending the afternoon lounging on the pool beds drinking mimosas and moscow mules, we headed up to our room to indulge in the many Wine Country magazines left for guest enjoyment. We then ended up having to wait quite some time at the well-known eatery, Girl and The Fig for an outside table in their dreamy outdoor back patio. 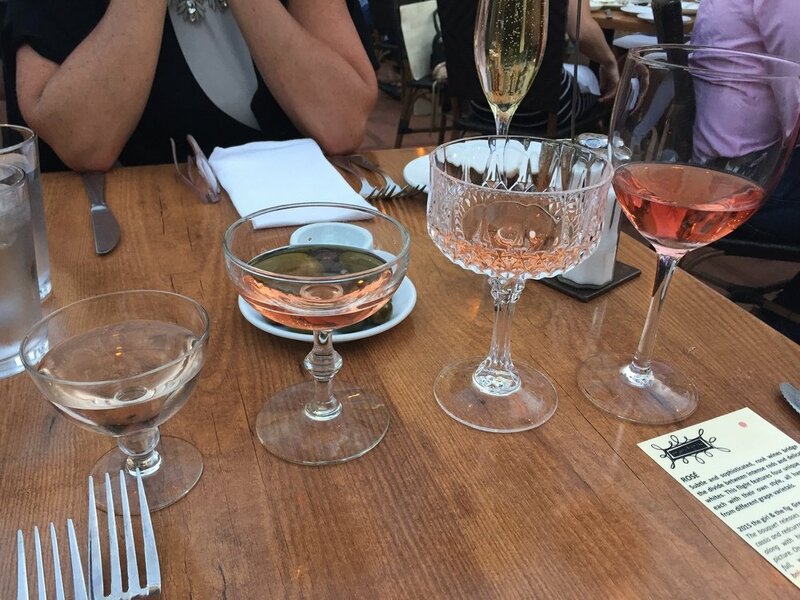 We enjoyed the night over Rosé wine flights, quiche, burgers topped with melted brie and the decadent cheese plates. All are hard to forget – I’ve been here countless times and still make it a priority stop while in town. Before dinner we were starving and stopped across the square at an Irish Pub; an adorable little local hangout with live music, outdoor seating and delicious frickles – which are fried pickles if you were unaware of these little master pieces ;). Their cheese plates and beer are insanely low priced also which is a major bonus. After our evening filled with too much food revolved around cheese and a night cap of Pinot Nior in hand while getting cozy in our yummy robes, the night came to a great end. 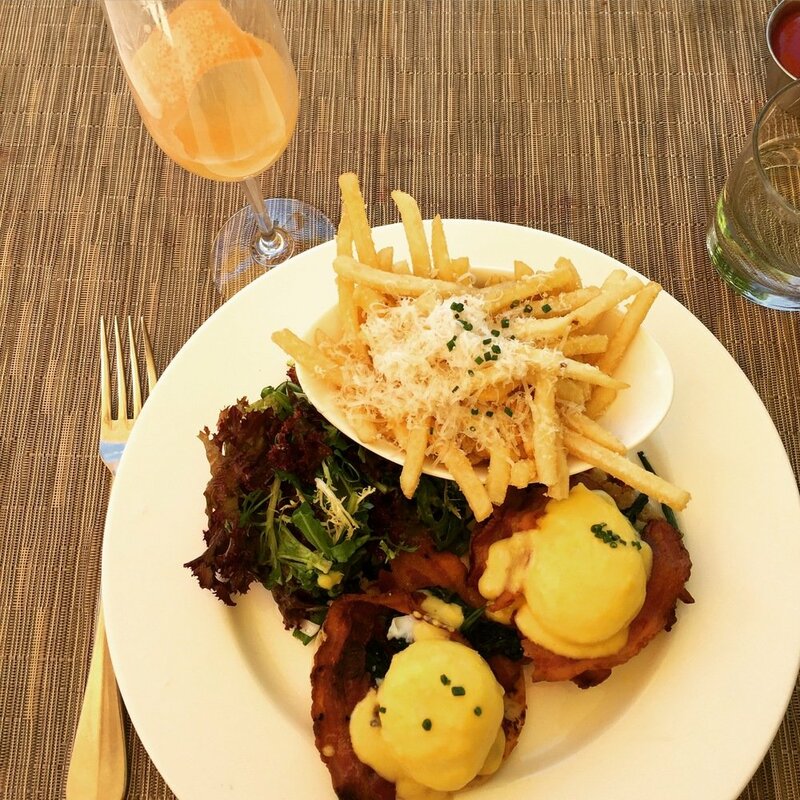 Before heading out in the morning, we made sure to indulge in brunch right below our room at the El Dorado Kitchen (yup, we did a lot of “indulging” on this trip!). 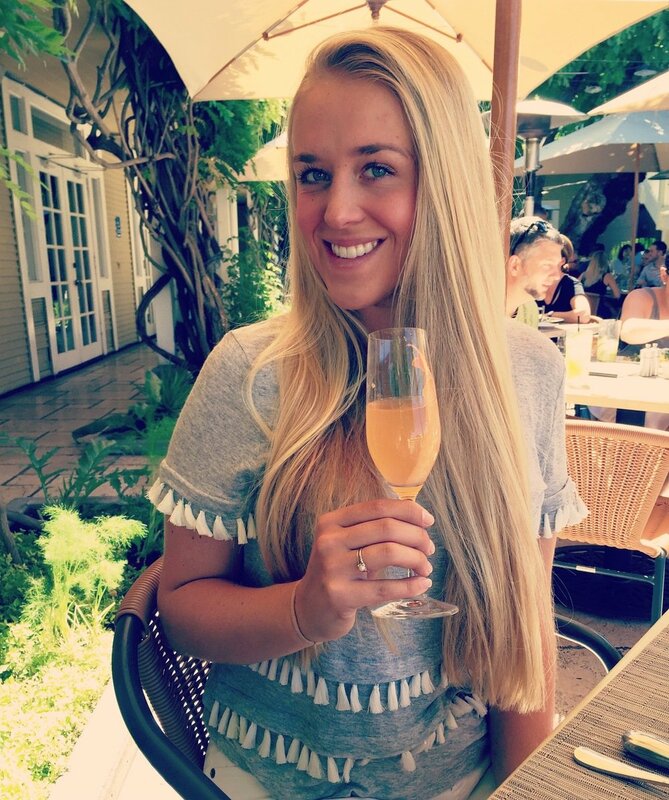 I can honestly – and this is huge – say that the brunch there was the best I’ve ever had – service, food, ambiance and breakfast cocktails were all out of this world. While the sun was shining down on us under an umbrella, we enjoyed fresh berries, granola and organic yogurt, eggs benedict with bacon and a side of truffle fries, a goat cheese mushroom omelet, fresh squeezed mimosas and a grapefruit procseco cocktail. Another great trip to wine country in the books! Love that momma of mine.